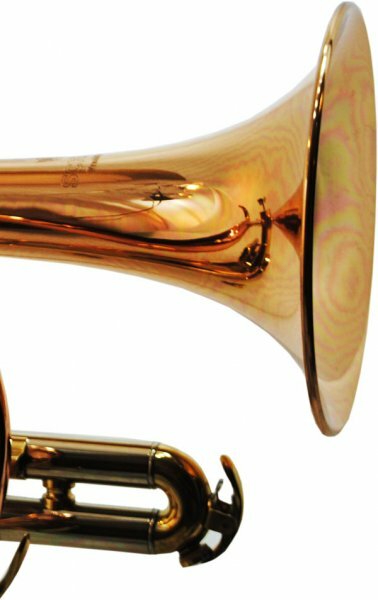 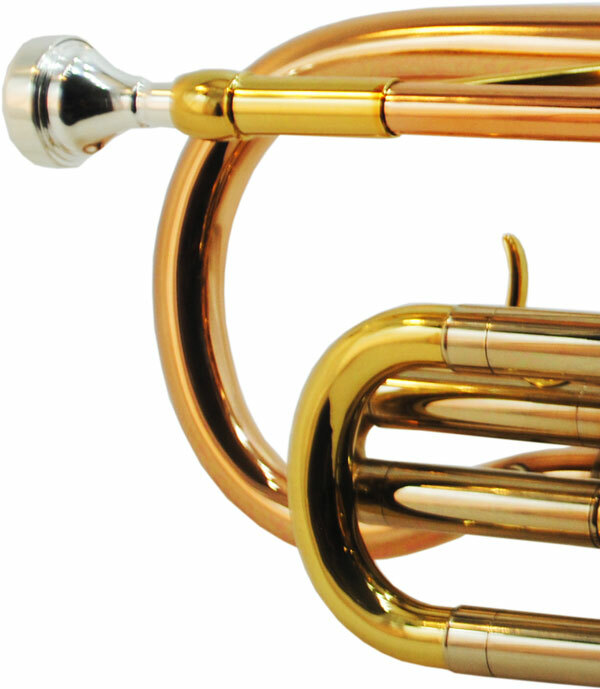 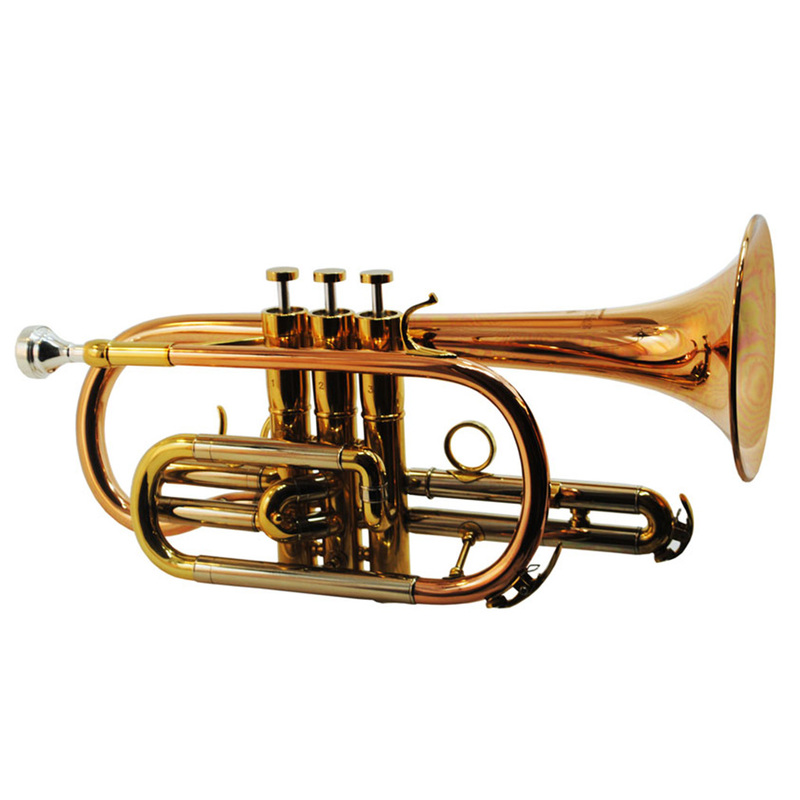 Balanced Design with weighted valve caps, bottoms and multi-tapered leadpipe give the cornet wonderful, centered tone. 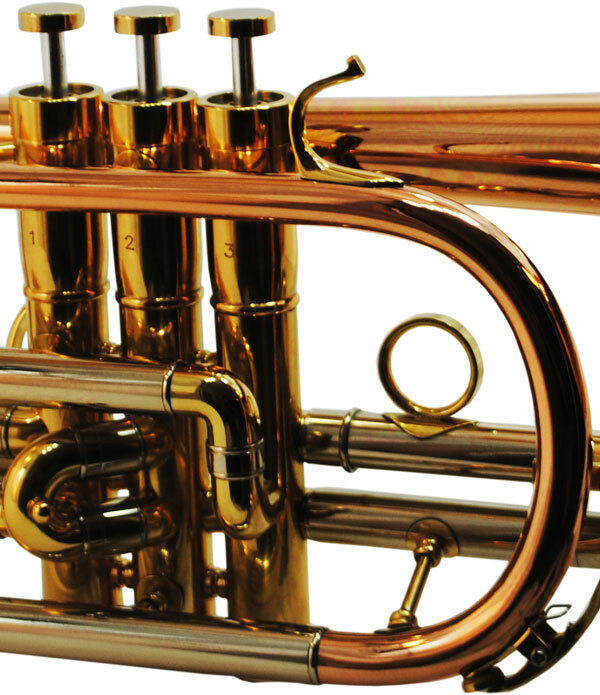 Modern French Style Valve Block with Monel valves. 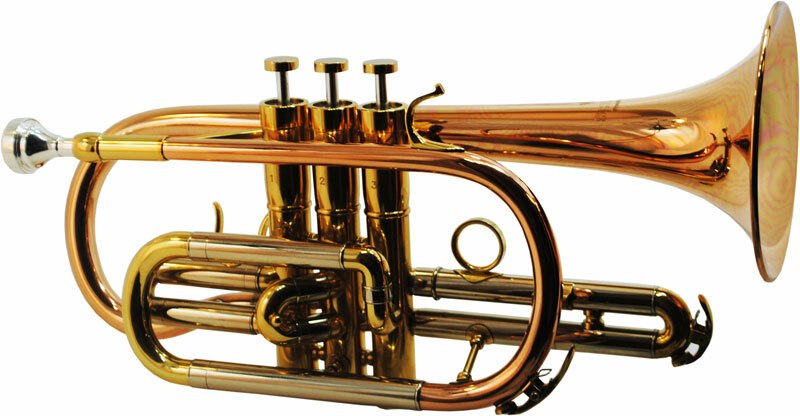 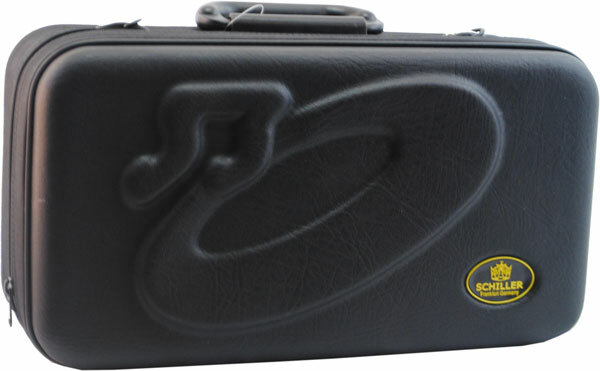 Super British Style Schiller Mouthpiece fattens your playing tone and makes upper register playing more agreeable.